If you’ve decided you want to catch up on – or rewatch – every Marvel movie, now is a good time to start. 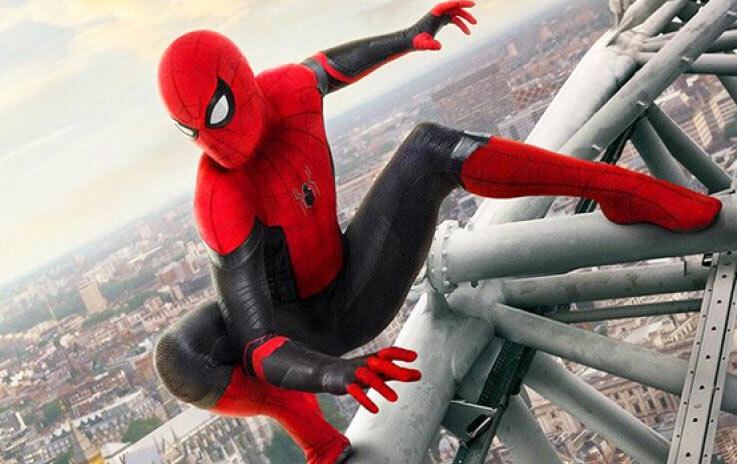 The biggest movie event in Marvel history – Avengers: Endgame – will be out April 26th, and this summer we’ll see the latest Spider-Man installment kicking off Marvel’s “Phase 4” (more on that at the end of this post). 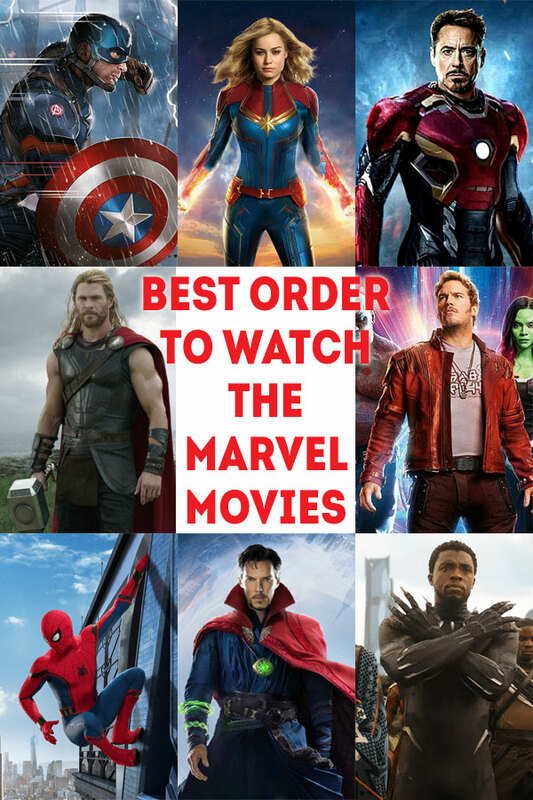 Read on for the best order to watch all the Marvel movies through 2019. Note: In my post on the best order to watch the Netflix Marvel shows, I suggest that you can skip Iron Fist and still follow along the other shows just fine. I’ve gotten some flack for that opinion, but I stand by it. In the list below, I note a couple movies that I think are skip-able. This is my opinion based on how integral these stories are to the overall Marvel Universe. My order below is not exactly how the movies were released chronologically. It’s my own recommendation of watch order to maximize your understanding of the Avengers story. Captain America: The First Avenger – This movie essentially introduces the concept of superheroes and takes place decades before any other movie. Watch it first. 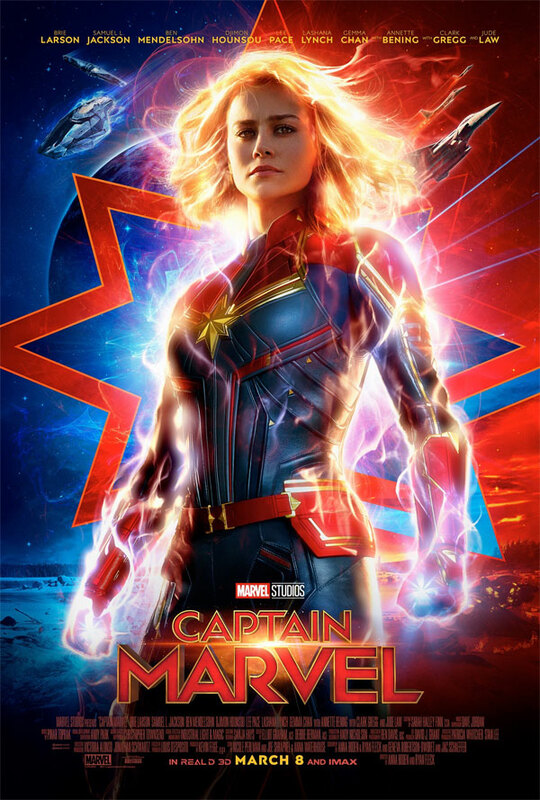 Captain Marvel: Although this movie just came out in 2019, it sits early in the Marvel timeline and I think it’s appropriate to watch it before the rest of the movies. 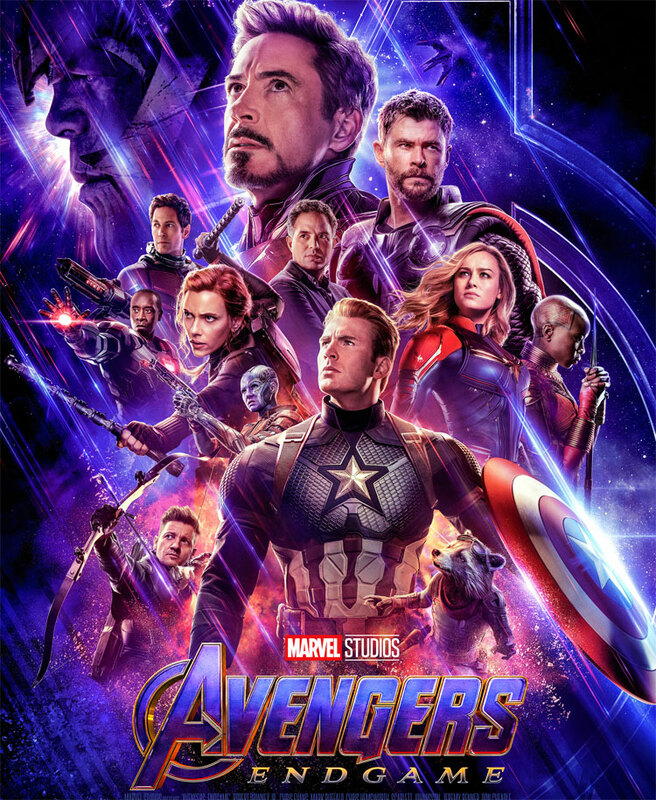 Click here for our spoiler-free movie review! The Incredible Hulk: You could skip this one if you’re short on time. Probably the weakest of all Marvel movies. Ant-Man and the Wasp: If you’re short on time, you could skip this movie, too. It doesn’t add a lot to the Avengers story line. It takes place before Avengers: Infinity War, but you should watch it after because the post-credits scene will give away spoilers. Avengers: Endgame: April 26, 2019. Trailers are out, and we’re getting limited information, but this movie is rumored to be three hours long! Moving forward, there are nine Marvel Studios release dates reserved between May 1, 2020 and July 29, 2022. No titles or concepts have been announced, but we hope to see a Black Widow movie, a second installment of Black Panther, and Guardians of the Galaxy Vol. 3. After # 13, Ant-Man, the order should be Captain America: civil war, Black Panther, then Doctor Strange, then Spiderman, then Thor ragnarok, then ant-man and the wasp, then infinity wars. Doing is this way brings Ant man to the MCU where he references the Avengers, noting their recent feats in age of ultron where hank pym, sais “the avengers drop cities. Then civil war to pick up where ant man left off in the end credits with Black Falcon and Captain helping bucky barnes. then introduce Black panther as we heard about wakanda in avengers assemble, and Age of ultron where they used stolen vibranium to make visions body. Next we go to find out what Stark has been up to and find that he’s made a suit for spiderman, who just appeared in civil war, so he gets his movie now. Then we get to doctor strange, who gets a phone call while driving about fixing the spine of a colonel injured in a fight. which happens in civil war, so it has to come before hand. At the end we see strange and thor talking about finking odin, so we watch ragnarok next, then ant man and the wasp despite the end credits. because a teaser makes more sense then an entire movie where ant man is just not around for no apparent reason. then infinity wars. I don’t think you’ve watched Ant-Man and the wasp. If we watched Avengers: Infinity War after Ant-Man and the wasp then the last scene of Ant-Man and the Wasp would’ve made NO sense at all. The last scene is directly related to Avengers: Infinity War. So you need to watch Avengers: Infinity War first and then watch Ant-Man and the Wasp. You should not skip Ant Man & The Wasp! He provides a much needed laugh after all the death and destruction of Infinity War. He brings hope back to the Marvel Universe. I have visited this post soooo many times! Thanks for the list. We are trying to catch up before Captain Marvel comes out. Almost there! Negative. It says doctor strange is a future threat. what about all the other spider man movies? The other Spider-Man movies were not part of the MCU. Only the latest Spider-Man. So the others don’t relate to the timeline or the Avengers universe. So I’m just curious why iron man 2 is listed before avengers 1. Isn’t the majority of the film about him of coming his ptsd from the alien invasion? There’s just to many of them! Interesting point, Shan. Purely by timeline, this would be true. But I feel like the experience of the movie would be totally different. We wouldn’t already have a connection with Fury or Colson. We wouldn’t understand the role Ronan plays. We wouldn’t even know how important the tesseract is. It’s kinda like with the Star Wars movies… if you watch them in order – I, II, III, IV, V, VI – that amazing moment of the reveal of Vader being Luke’s father is totally ruined. 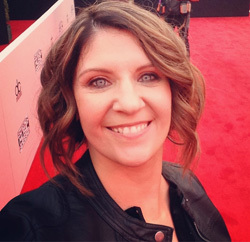 Hey thanks for the list and for the updates from other readers! My Sons & I are going to watch all of these (again) in order. So how do the X-men ever come into the picture? Joab – that has yet to be determined in the Marvel Cinematic Universe. The X-Men are integrated into lots of Marvel stories in the comics, but so far have not been connected in the movies. That will hopefully be coming in the next few years! Might be fun to see Avengers vs. X-Men movie, like they did in the comics! You forgot about Howard the Duck!!! Im thinking watch this after Iron Man if you disregard the post credit scene for this movie. Iron Man introduces the current Fury (so we have his backstory already established with CM), Avengers Initiative introduced in CM, and Coulson. We know H. Stark retrieves the tesseract already, and now there’s a line from him to Mar’ Vell with this movie with Pegasus project (which T. Stark pulls files from a Pegasus Project box in IM 2). We don’t need to know who Ronan the Accuser is for this movie because when you get to GoTG you will be re-introduced and it will make more sense what his general problem is (I’m mean, did anyone really know what his motivations really were until you see how the Cree are manipulated and led down a path of zealotry in CM). No we know where Fury gets his idea of the AI plan CM fills in a lot of unknowns from past movies. I take that back, I think Shan is right. Watch this after Captain America 1st Avenger. You would definitely understand the importance of the tesseract because of Hydras use of it, now you will know that it does more than just power weapons. You don’t need a connection with Fury because he doesn’t show up until the post credit scene for Iron Man (which would be the next movie) and Coulson only had a few moments on screen with CM as a rookie. If you watch Iron Man next, you see him a more seasoned agent telling Tony Stark “this isn’t our first rodeo”…and through CM, we get a better understanding about how deep he understands the rabbit hole really goes. I don’t think you will lose a thing with character development or attachment if you place CM between Cap. America 1st Avenger and Iron Man. But the post credit scene will have to be discarded, but really most post credit scenes in this MCU phase are to get you excited about the next movie…not to tie up loose ends. Just watch this post credit scene just before Endgame starts and it allllll works out….and makes more sense. What about the “Agents of S.H.I.E.L.D”? Captain Marvel should be watched after Captain American due to the timeline & also because Of Korath. He’s alive in this movie & you see his beginning. He dies in Guardians of the Galaxy. So watching Captain Marvel last doesn’t make much sense. How is Dr. Strange so far after Captain America: Winter Soldier? During Winter Soldier, in a scene where they are on a roof, they literally reference “Dr. Stephen Strange” as people who they are trying to eradicate because they are a threat.